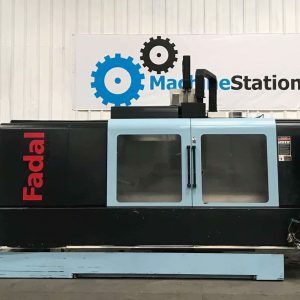 Located in the United States, FADAL Machine is one of the world's leading producers of industrial machining tools, specialising in the manufacture of CNC machines. 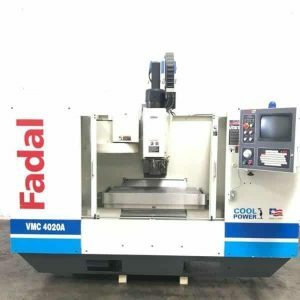 Fadal has now introduced a new product line that includes the Classic Series horizontal CNC lathes and vertical machining centers. 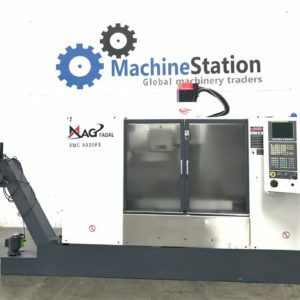 Click here for more about this manufacturer as well as which used Fadal machines we currently have available for sale or auction. Fadal had been sold to Giddings & Lewis in 1995. MAG company then acquired Giddings & Lewis in 2006. In 2013, Fives Group acquired the MAG company. Fadal spare parts and manuals are available from the Fives Machining Systems Online Parts Store. 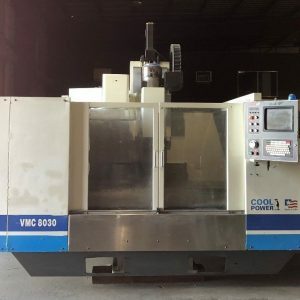 Fadal/Mag is most known for their Vertical Machining Centers.